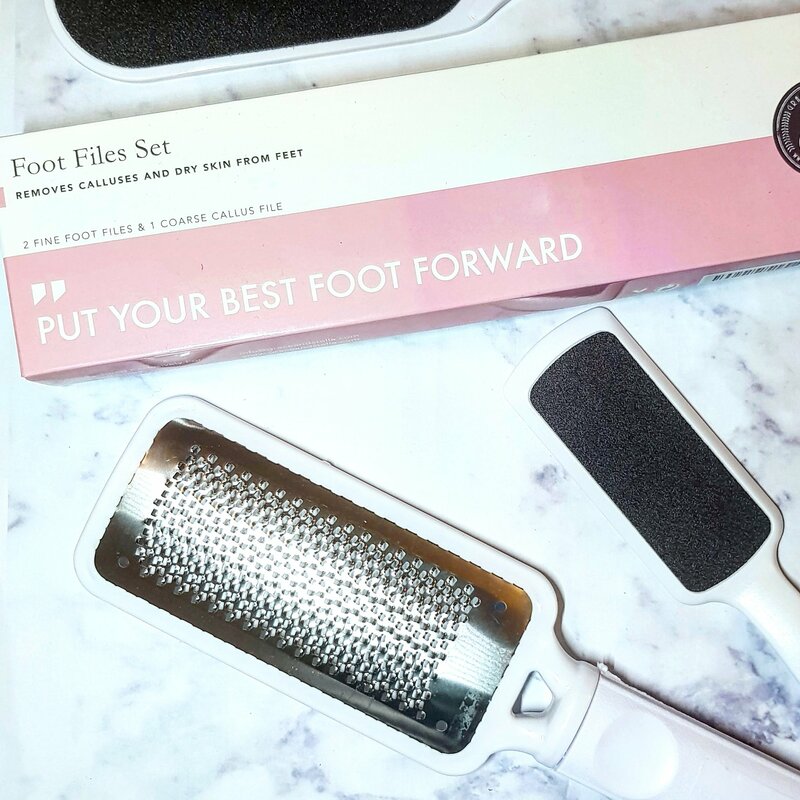 There are many products on the high street for foot care. But, I was able to try these Grace & Stella files. During the winter months, most skin becomes dry and flakey. 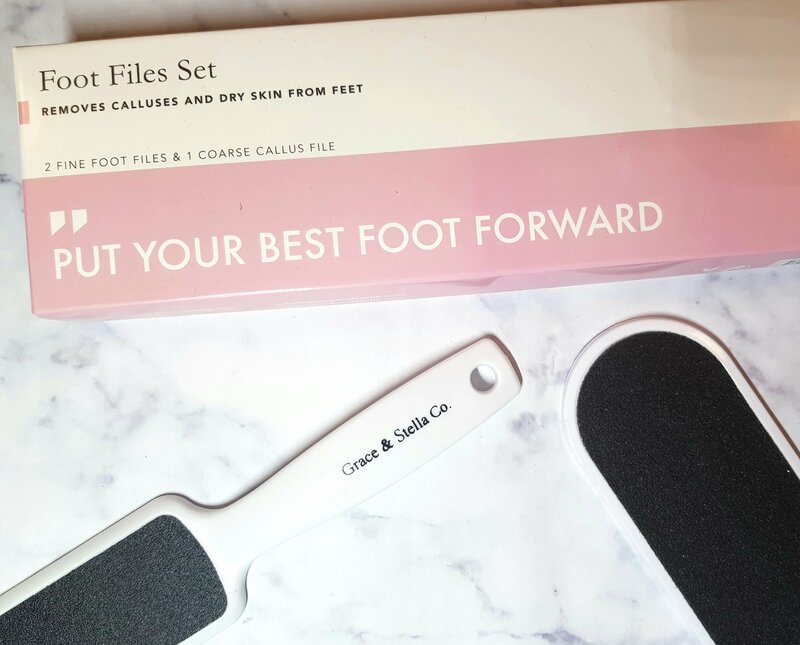 So, it’s important to take care of your feet, even though they may not be on show! The pack contains two buffers and one dead skin remover. They are largely sized, which helps with ease of use because you don’t have to bend into awkward angles! However, they don’t look the most attractive! And, they are a little more difficult to store than other brands. But, they do a great job and leave your feet smooth and free of dead skin. Particularly, because there are two textures to help target specific problems. I recommend following up with a foot lotion and putting your feet up! I’m not certain where you are getting your information, but good topic. I must spend a while finding out much more or working out more. Thank you for fantastic information I used to be looking for this information for my mission. It’s actually a great and useful piece of info. I’m happy that you just shared this useful information with us. Please stay us up to date like this. Thank you for sharing. F*ckin’ remarkable things here. I am very satisfied to look your post. Thank you so much and i am taking a look forward to contact you. Will you please drop me a e-mail?